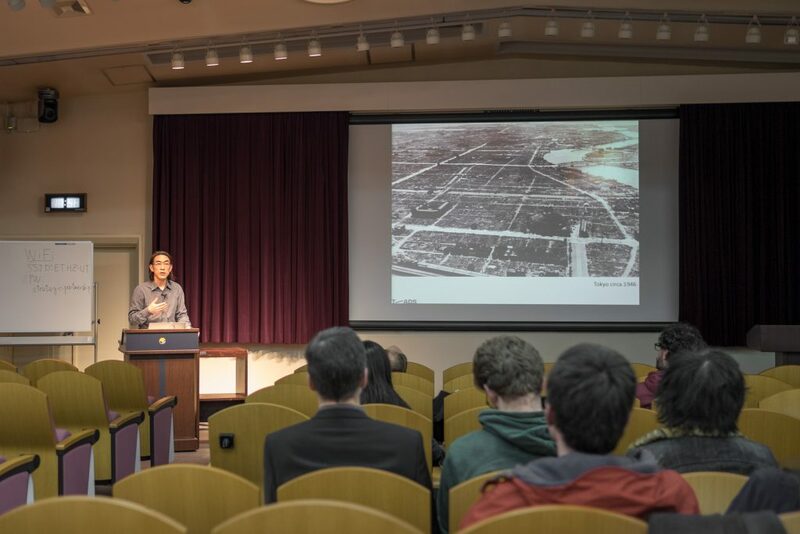 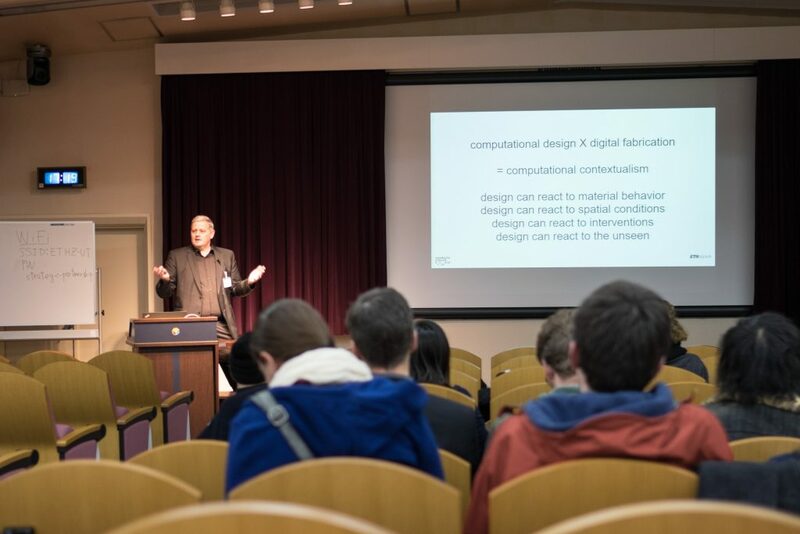 Below are photos from the symposium itself, which included lectures from Matthias Kohler, Dr. Russell Loveridge, and Yusuke Obuchi. 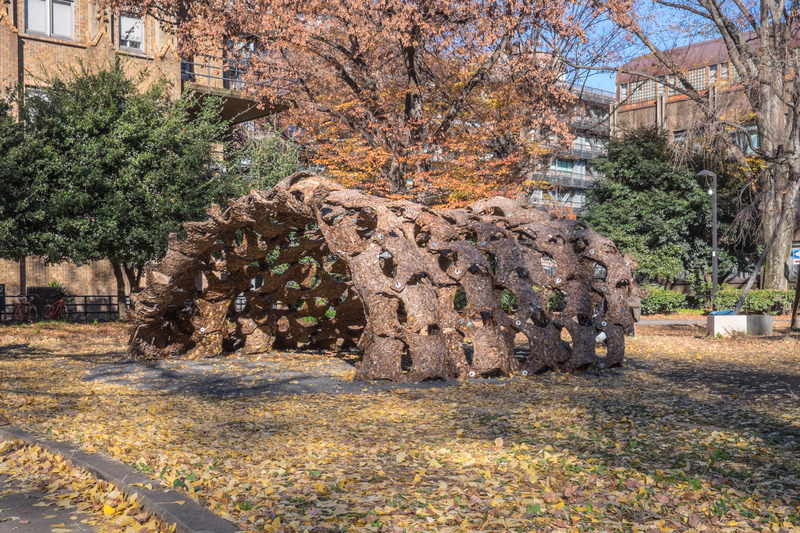 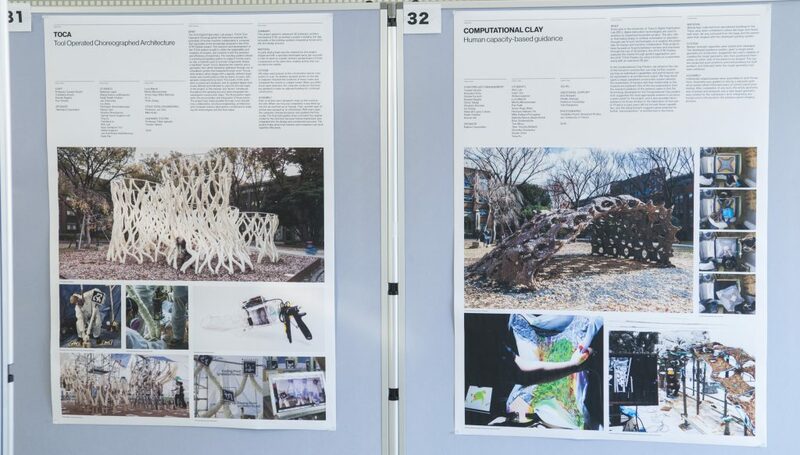 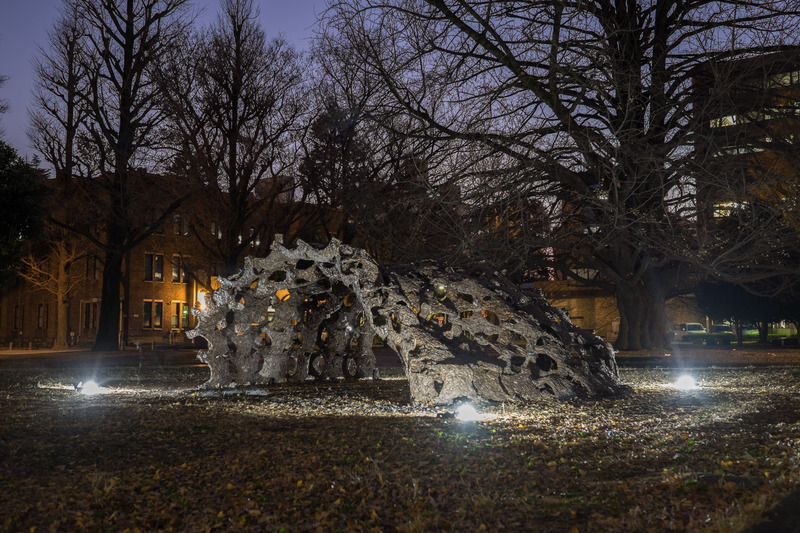 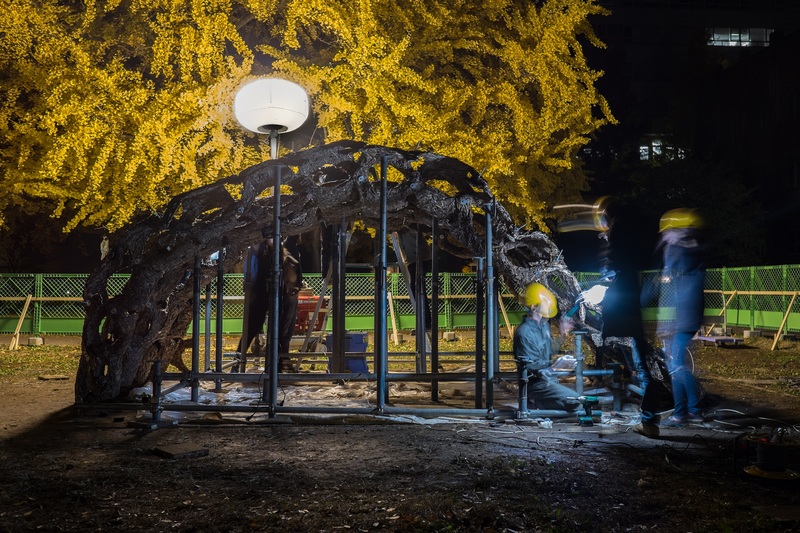 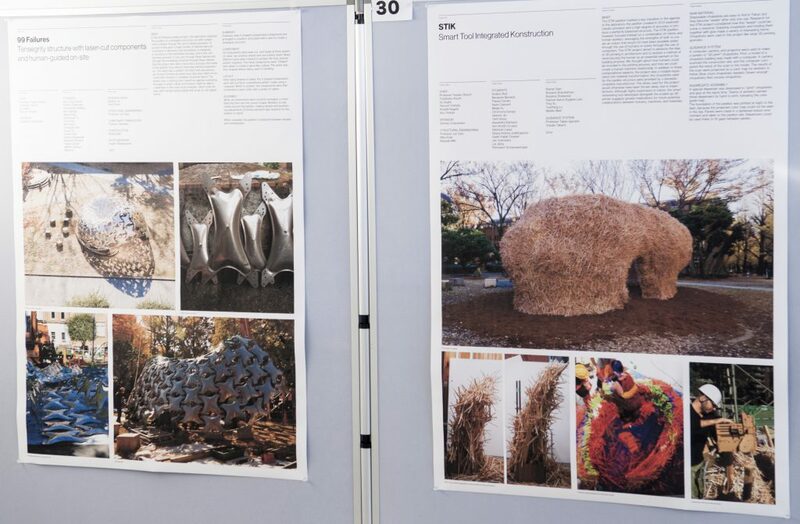 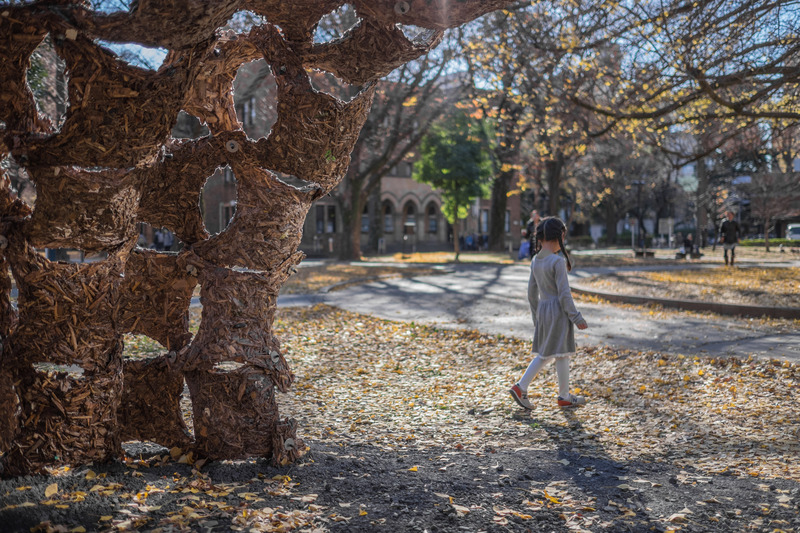 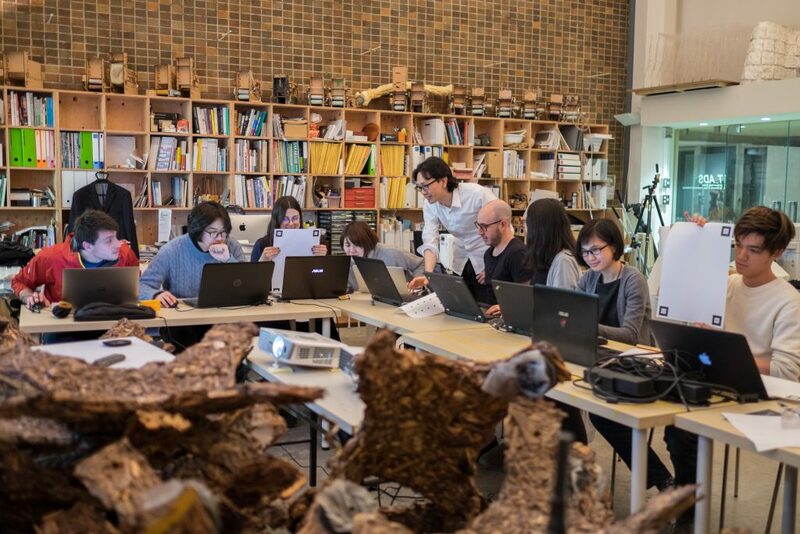 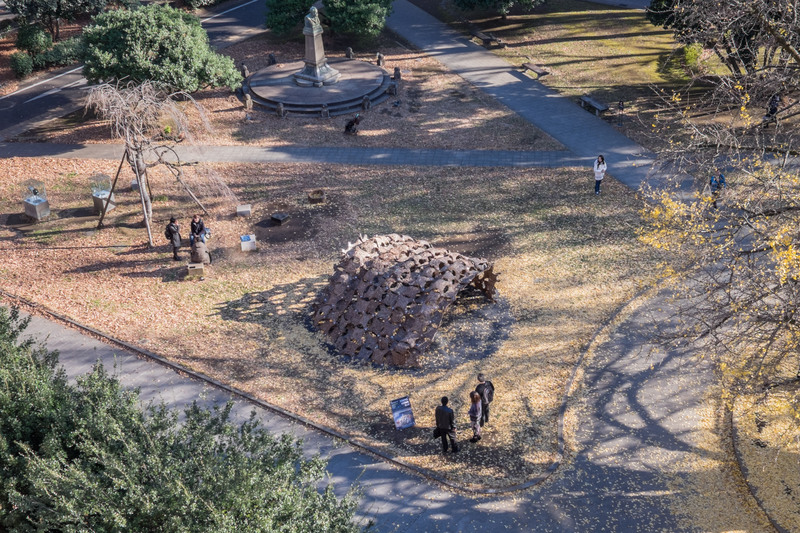 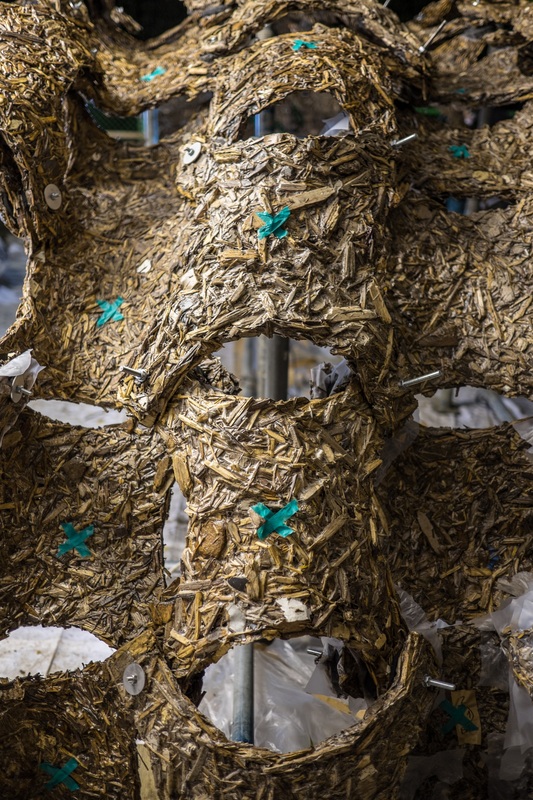 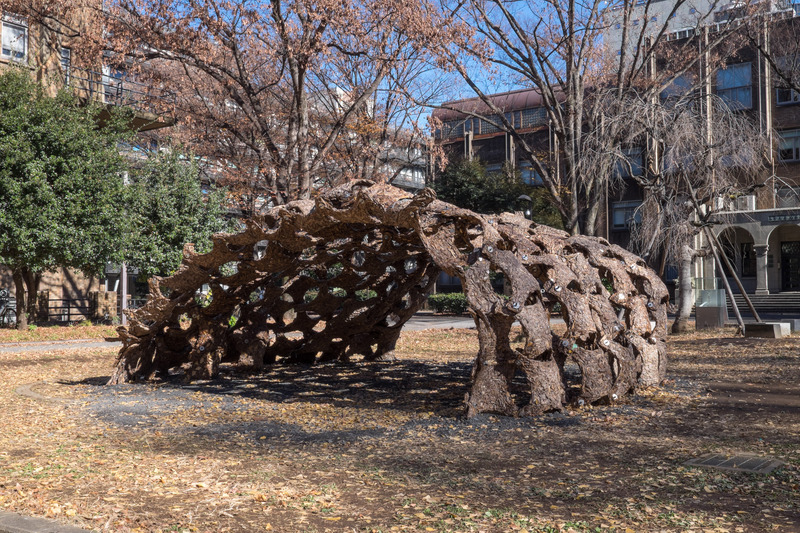 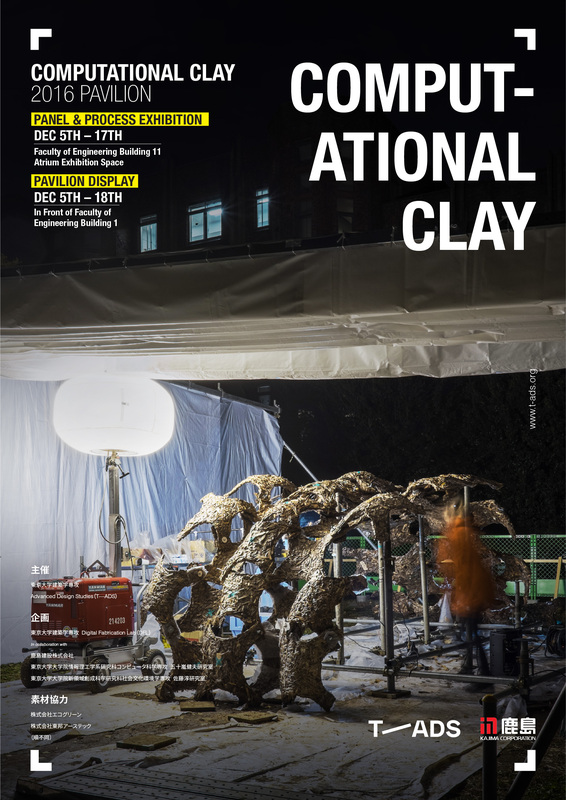 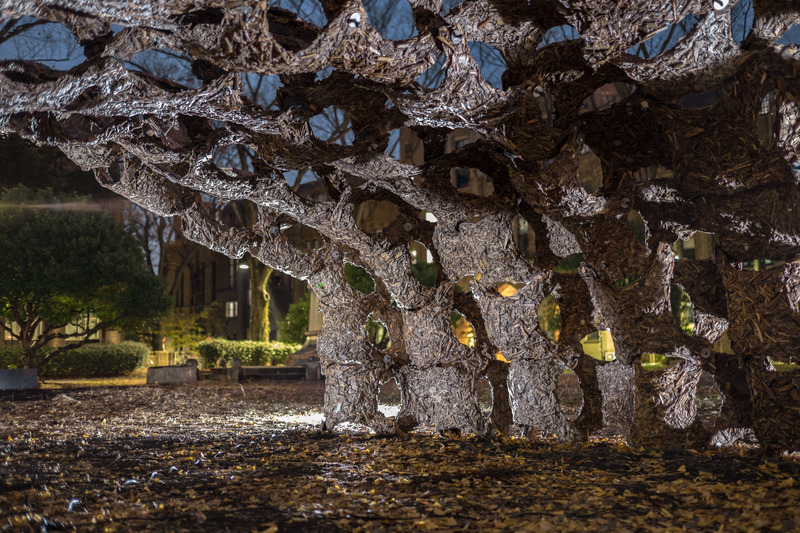 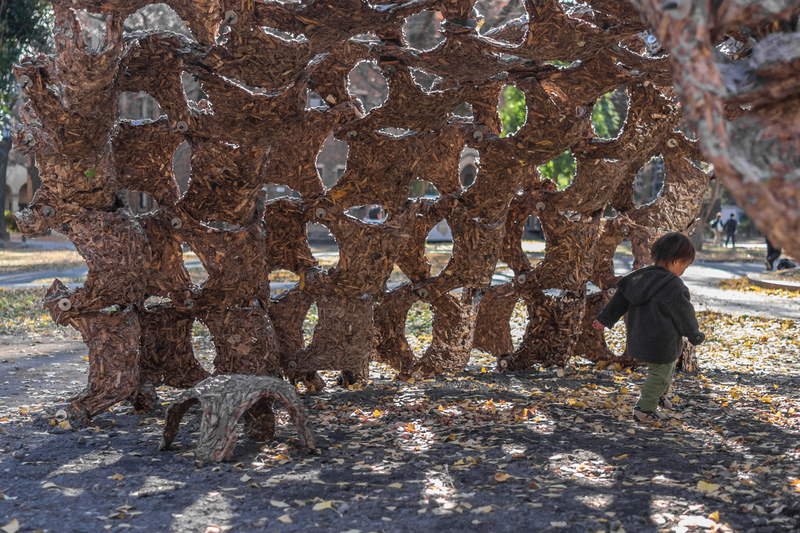 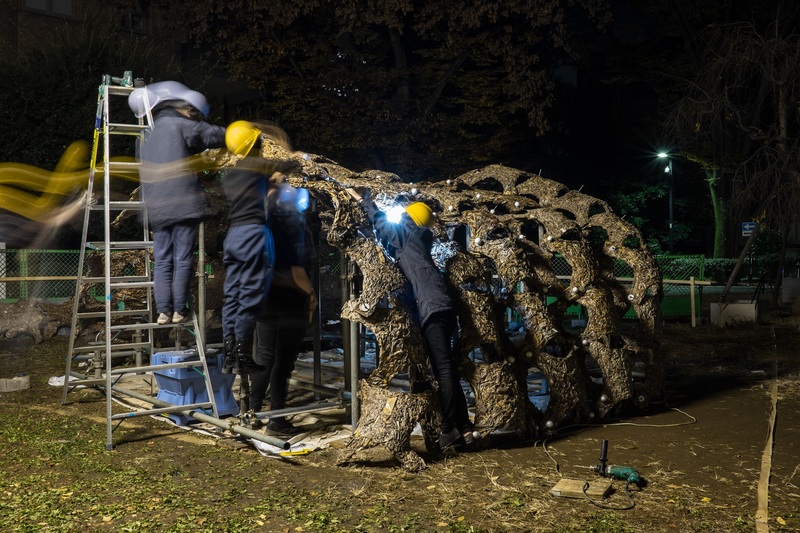 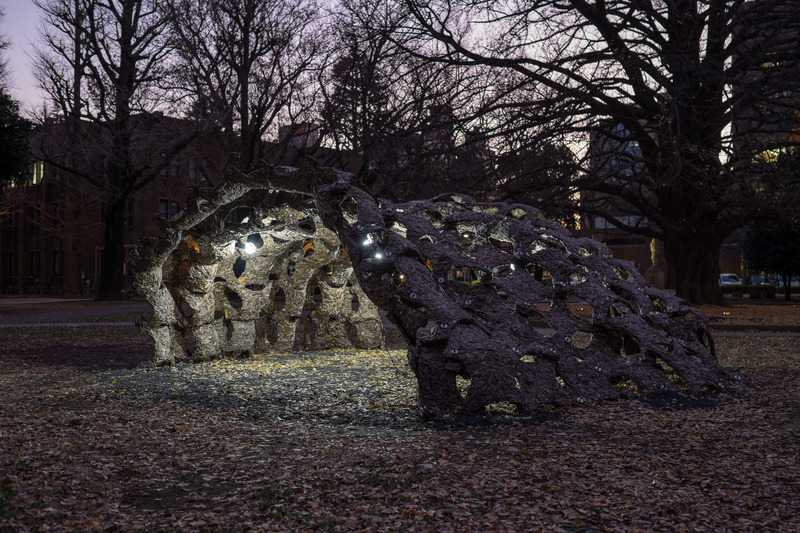 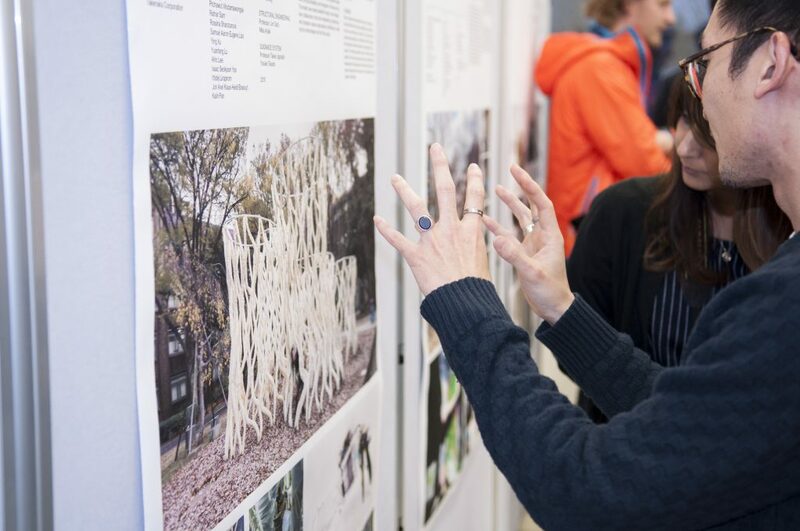 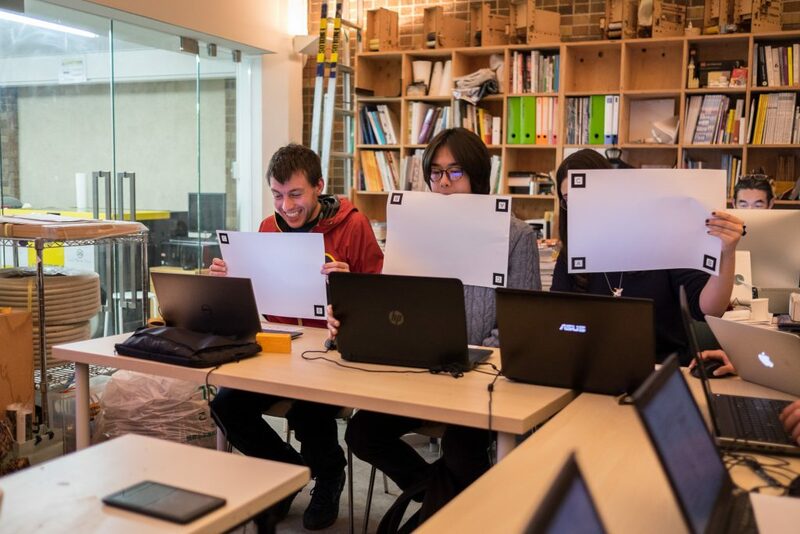 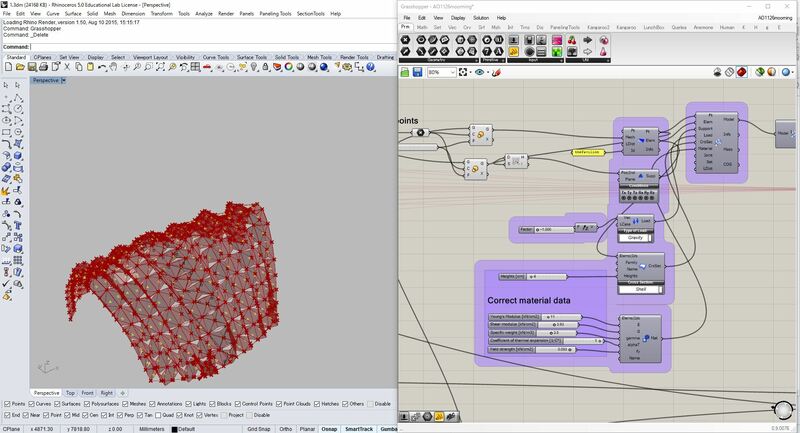 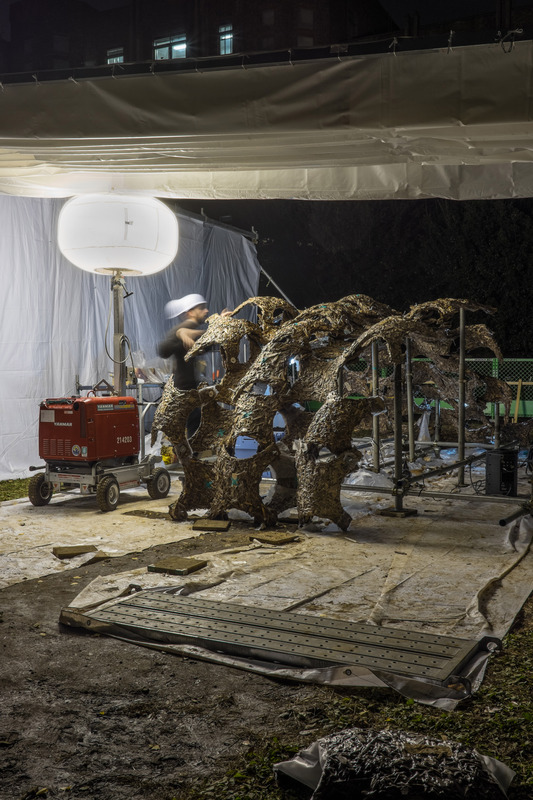 Students and attendees were able to see their multiple perspectives on computational design, and the talks were followed by a productive debate and question session centered around the role of the human in digital fabrication. 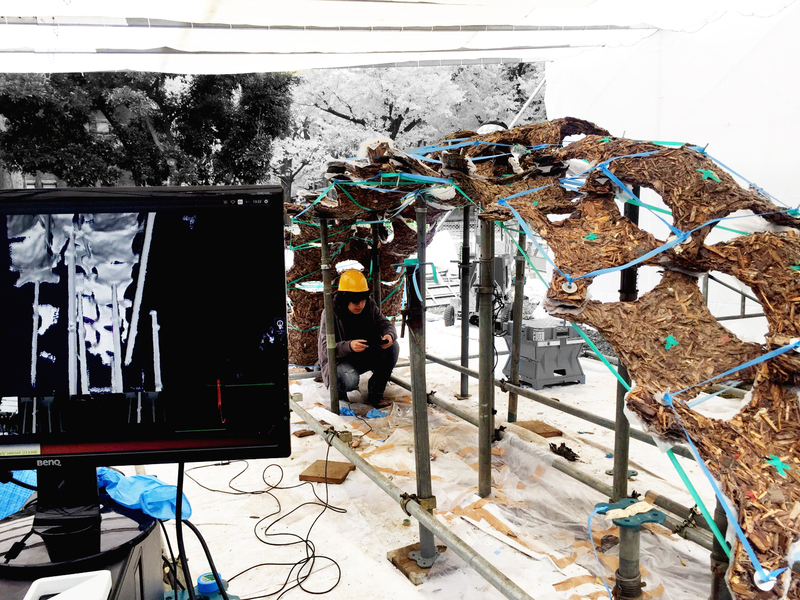 This week we have the pleasure of participating in a series of events between ETH and UTokyo. 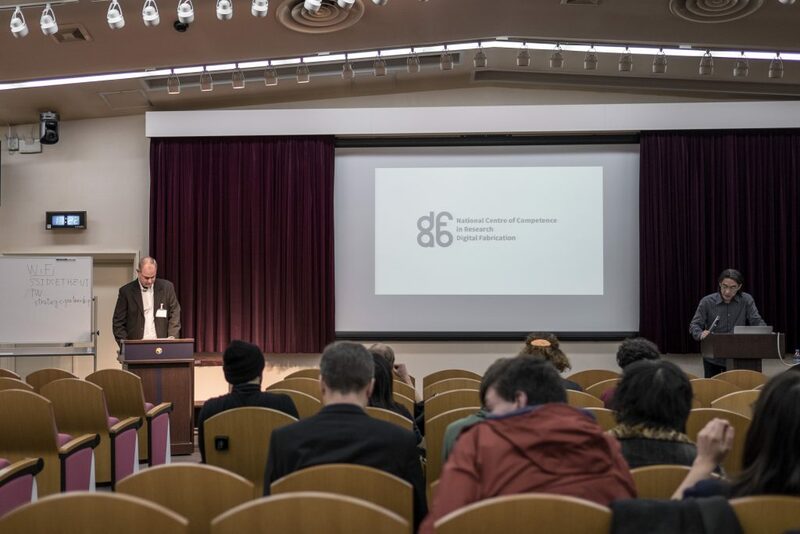 These events are organized as part of a strategic partnership between the two institutions, and culminates in a symposium event on January 19 and 20. 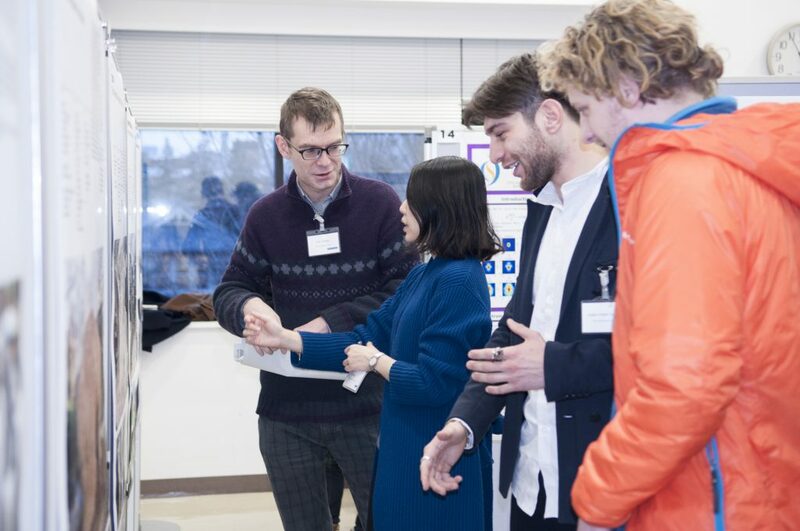 Professor Matthias Kohler, Dr. Russell Loveridge, Dr. René Jähne, and Senior Researcher Hannes Mayer stopped by our laboratory for a visit with professors and students. 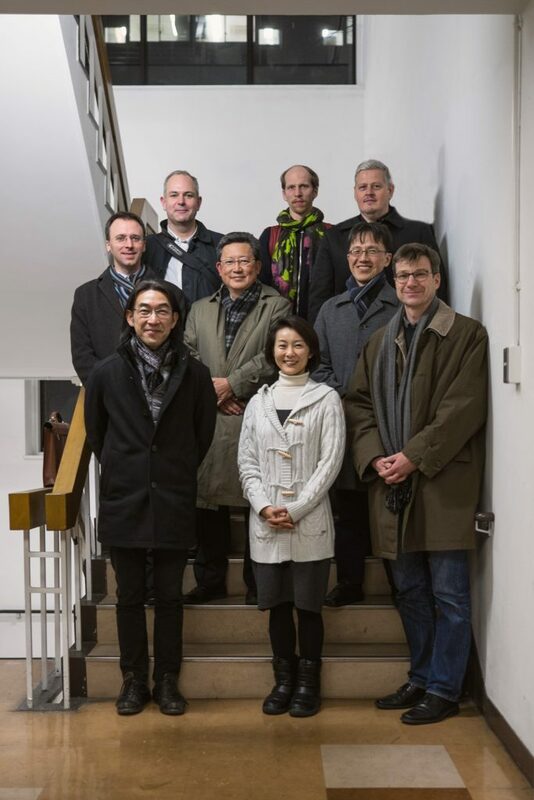 Mr. Matthias Frey and Ms. Kyoko Suzuki, of the Swiss Embassy in Tokyo, were also kind enough to participate, providing a generous gift of Swiss wine, in addition to taking time to speak to the students in our laboratory about the importance of collaborative efforts. 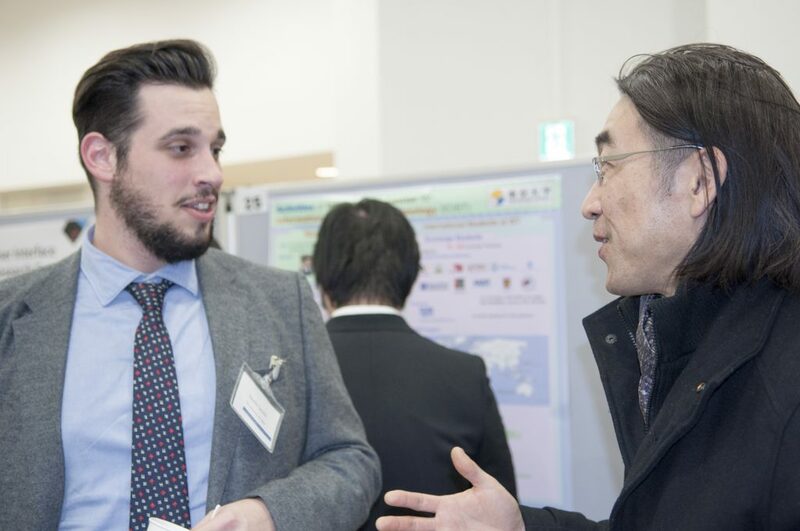 On Thursday afternoon, we participated in a poster session on the UTokyo campus, speaking with researchers and students from a variety of difference scientific fields. 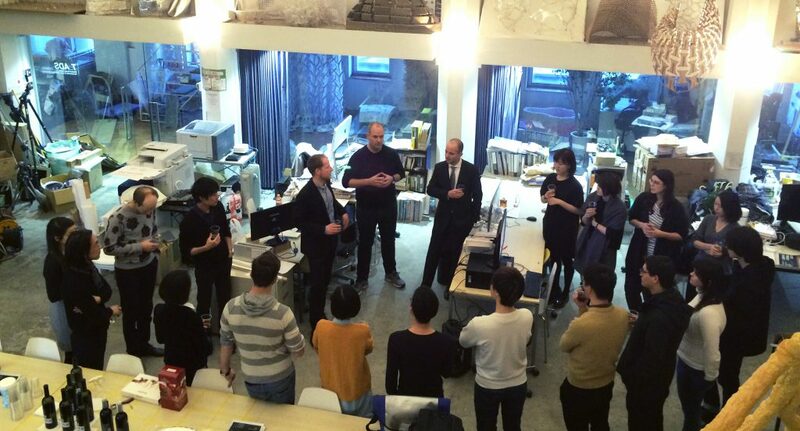 It was a great opportunity to exchange ideas and share inspiration. 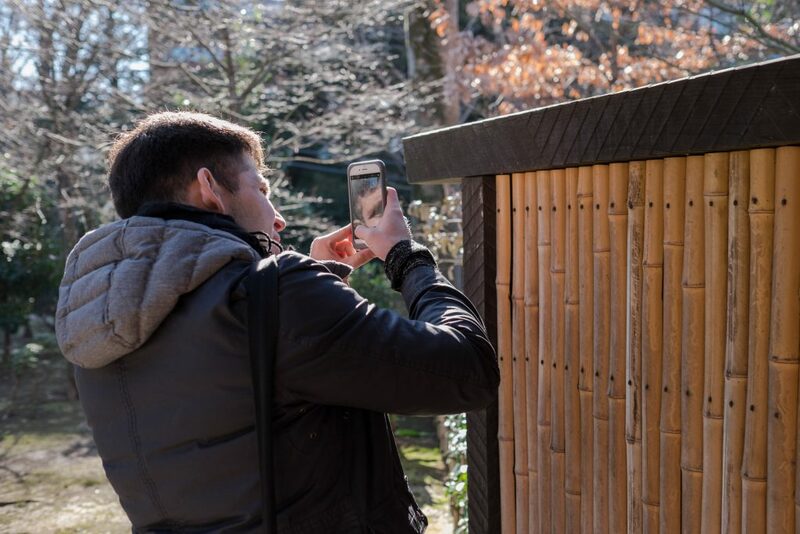 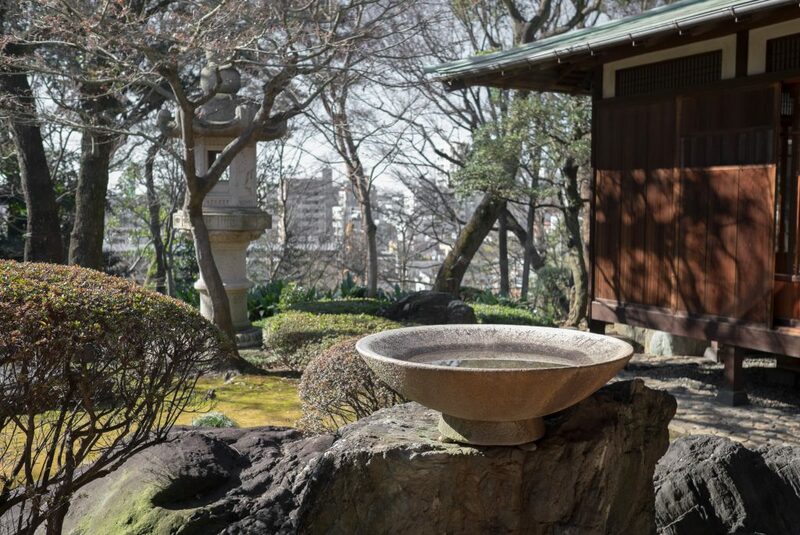 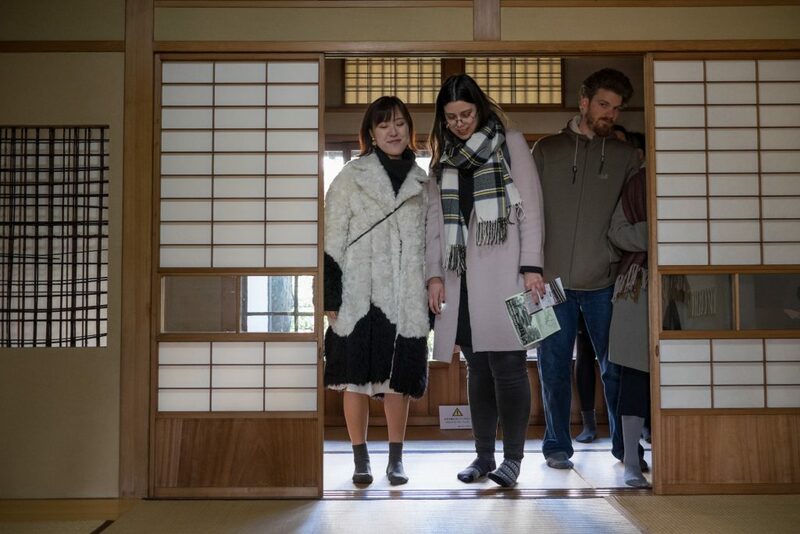 Our first years recently went on a field trip with their Japanese Architecture and Cities class to Kyu Asakura House in the Daikanyama district. 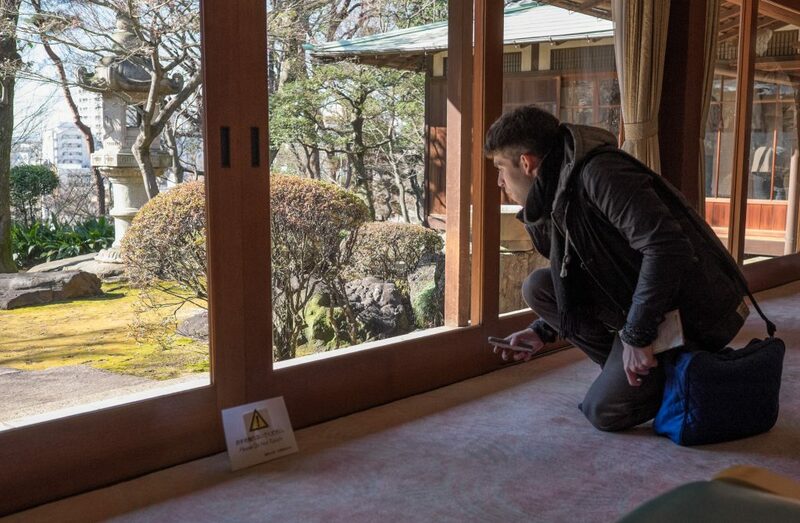 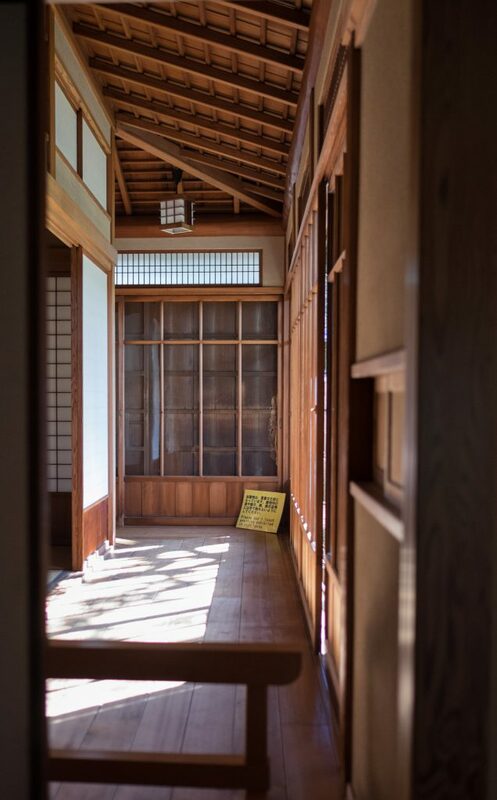 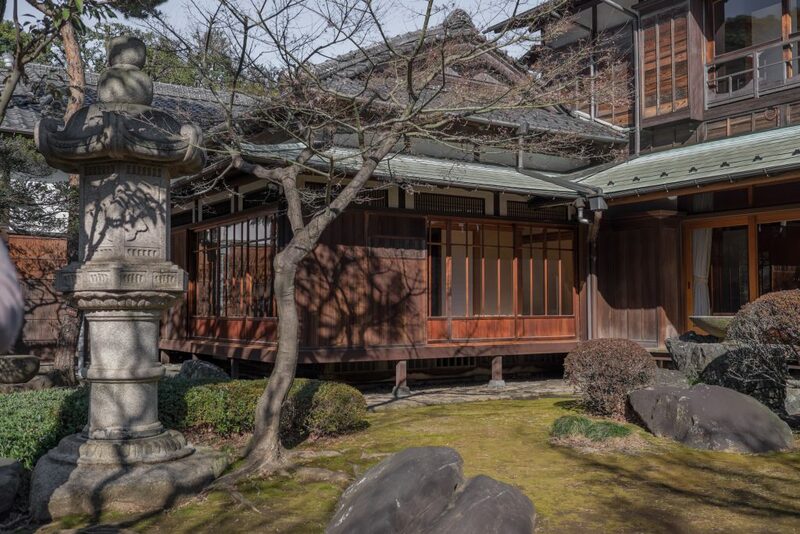 The house was built in 1919 by Torajiro Asakura and survived the Great Kanto Earthquake and the Pacific War. 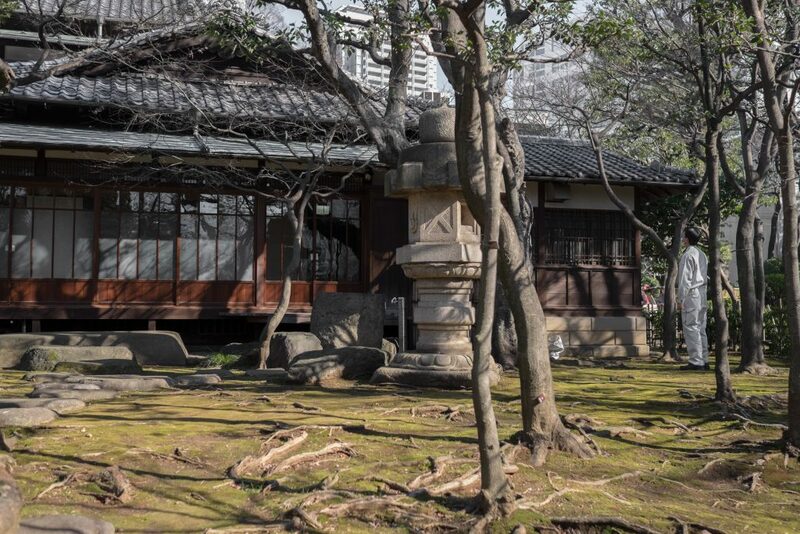 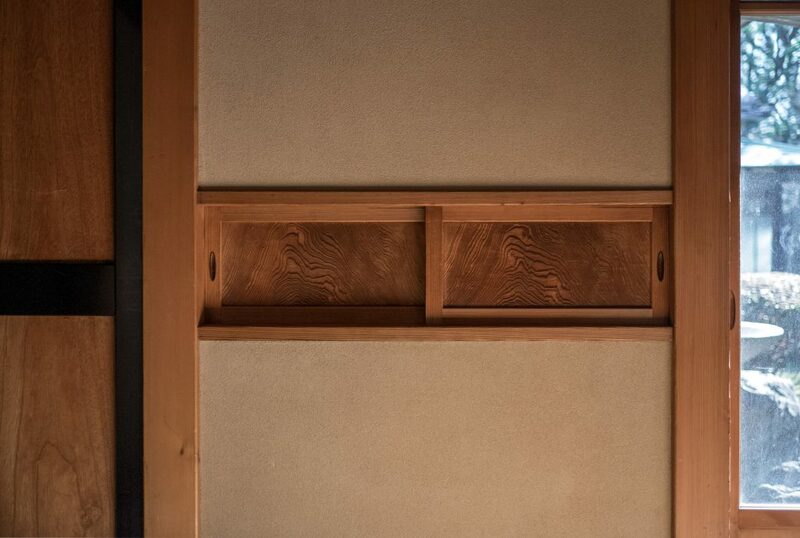 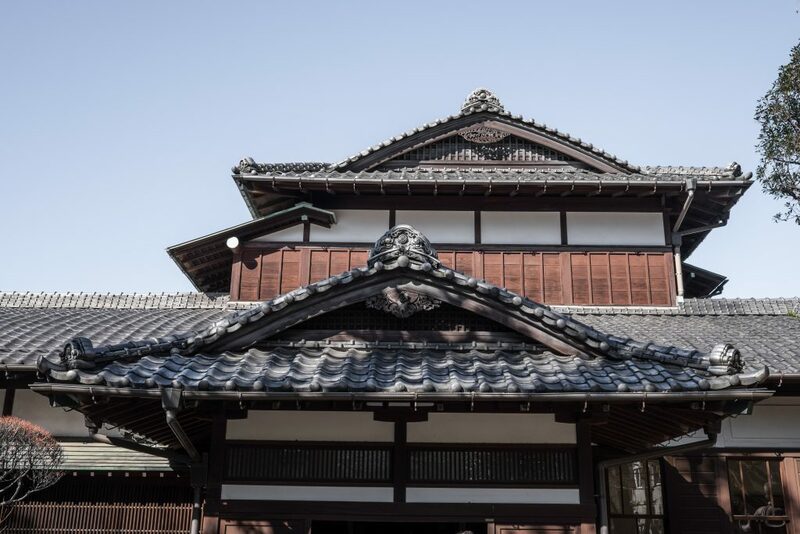 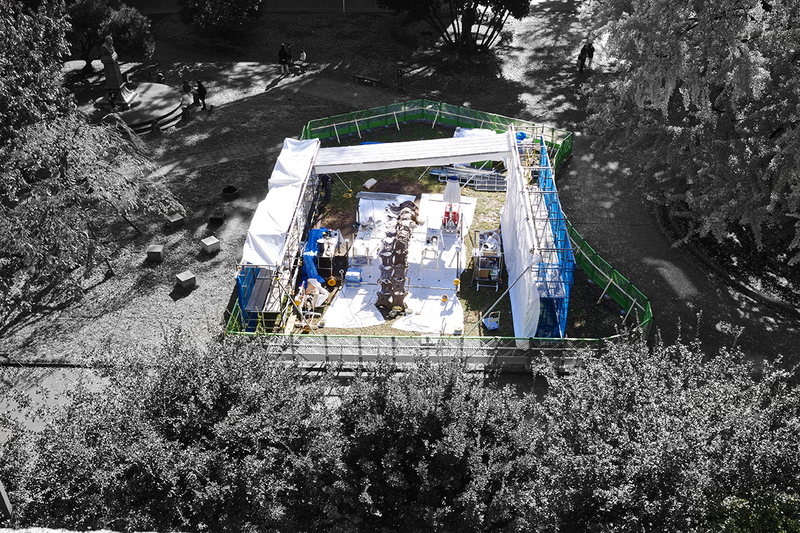 In 2004, the House was designated as an Important Cultural Property by the Japanese government and is open to the public. 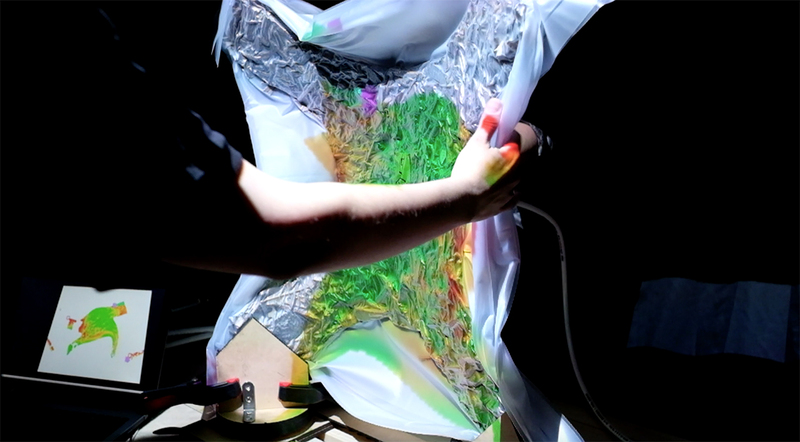 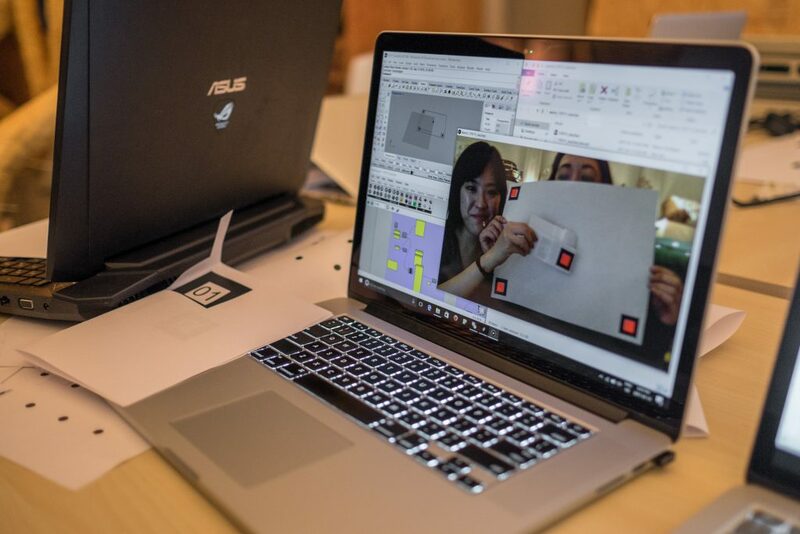 This week we held the AR Toolkit Workshop, aimed at familiarizing students with the production and usage of AR Markers. 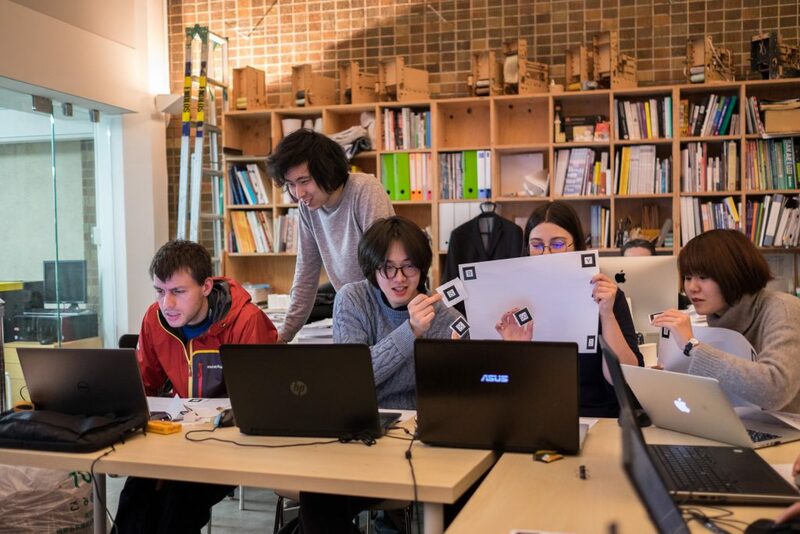 Using Processing, Grasshopper, and AR Toolkit, students developed their own markers and used cameras to detect distances and synchronize them to points in a virtual model.